Hi. My name is Noelle Kuharich and I'm currently enrolled at Kaplan University Online studying Criminal Justice and Psychology. 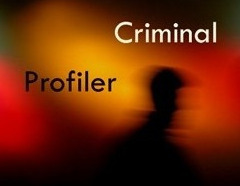 My goal is to become a criminal profiler. My question is this. I was told that it was necessary for me to take this math course which I did. The final project for this course is to explain how any part of that course could be useful in my chosen profession. What part does mathematics play in Criminal Profiling?